Management, the pursuit of objectives through the organization and co-ordination of people, has been and is a core feature-and function-of modern society. Some 'classic' forms of corporate and bureaucratic management may be seen as the prevalent form of organization and organizing in the 20th century, but in the post-Fordist, global, knowledge-driven contemporary world we are seeing different patterns, principles, and styles of management as old models are questioned.The functions, ideologies, practices, and theories of management have changed over time, as recorded by many scholars, and may vary according to different models of organization, and between different cultures and societies. Whilst the administrative, corporate, or factory manager may be a figure on the wane, management as an ethos, organizing principle, culture, and field of academic teaching and research has increased dramatically in the last half century, and spread throughout the world. 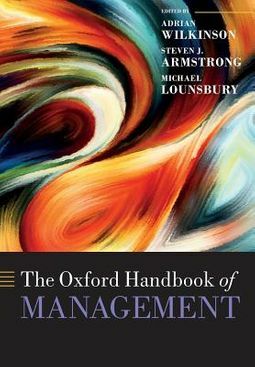 The purpose of this Handbook is to analyse and explore the evolution of management; the core functions and how they may have changed; its position in the culture/zeitgeist of modern society; the institutions and ideologies that support it; and likely challenges and changes in the future. 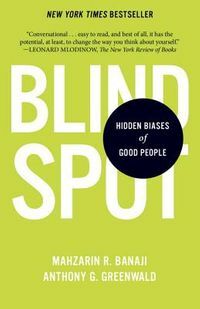 This book looks at what management is, and how this may change over time. 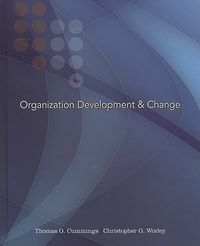 It provides an overview of management - its history, development, context, changing function in organization and society, key elements and functions, and contemporary and future challenges.